Antrim BIC Food Drive is a Christmas Blessing! 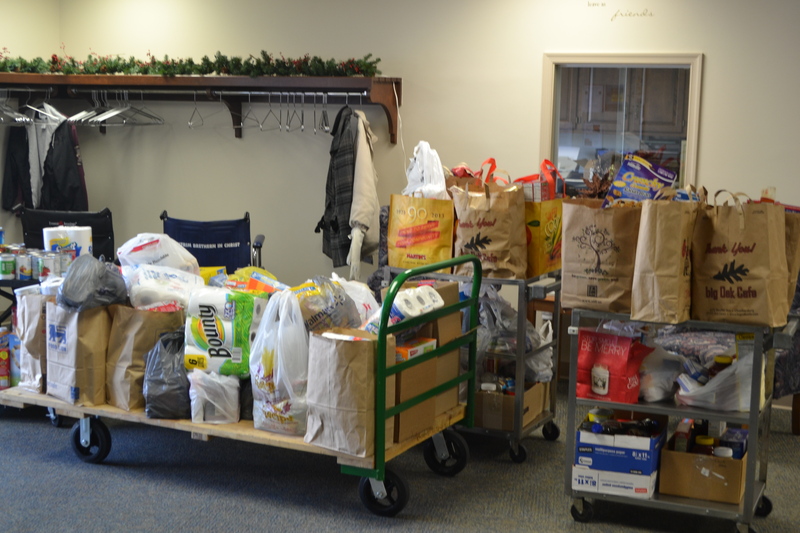 ‘Tis the season to be thankful and we definitely are thankful for the generosity of the congregation from Antrim Brethren in Christ Church just north of Greencastle, PA. 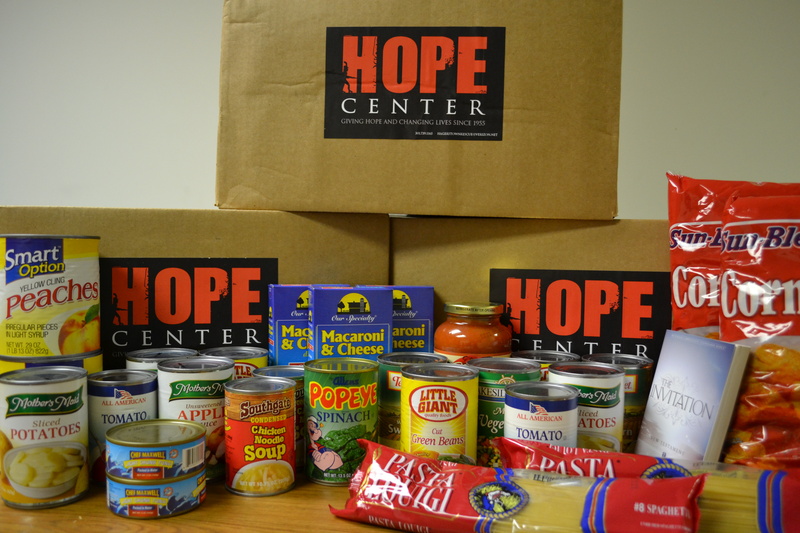 The church recently held a food drive for The Hope Center and they supplied our pantry with a huge selection of food. There was so much food that we totally filled a cargo van! The food donated will be used to help feed our residents, SoupLine guests, overnight guests and fill many food bags for needy families in the area. As food continues to rise in cost, we cannot stress enough how thankful we are to be supported by so many wonderful churches, civic groups, businesses and friends. Each year we feed thousands of men, women & children through our various food programs. 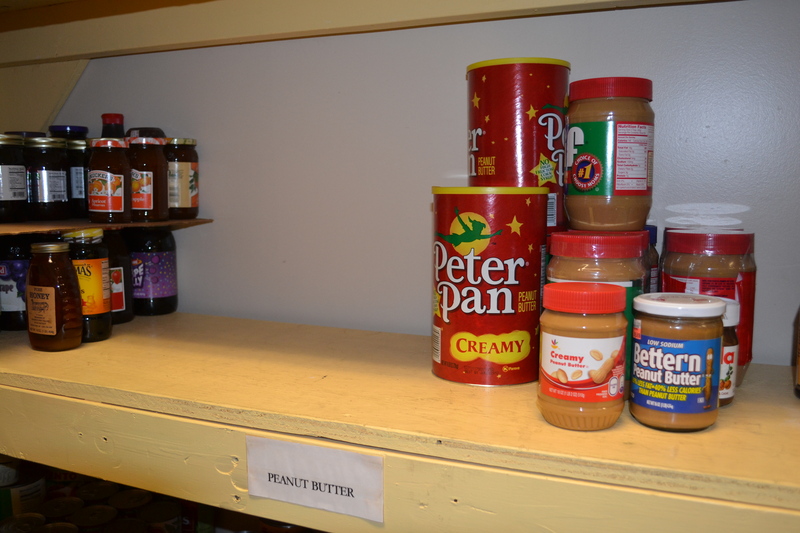 Generous food donations and food drives, like Antrim BIC, help us to keep our food costs down while still providing the necessary services to neighbors in need. If you would like to donate food or sponsor a food drive, call 301.739.1165 or email hagerstownrescue@verizon.net to learn more. If you’re looking for a church in to attend, check out Antrim Brethren in Christ Church. 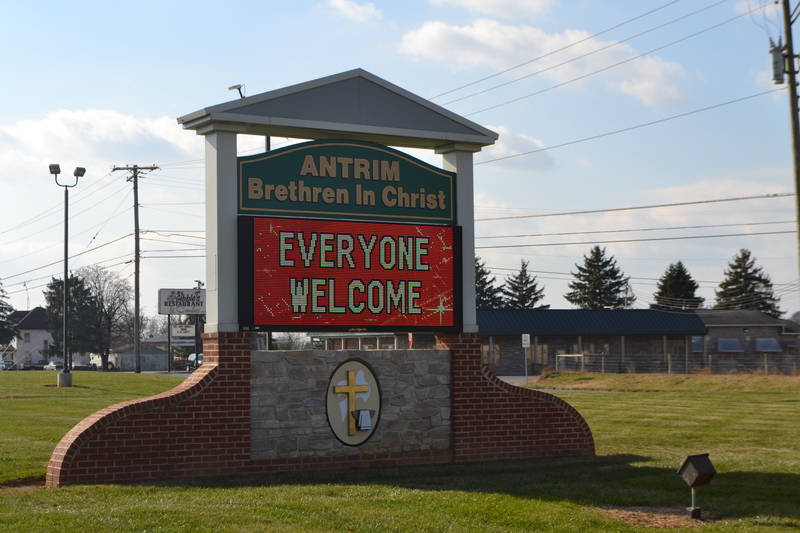 Go to www.antrimbic.org to learn more about the church including service times and ways to get involved. You can bless the poor and homeless in our community with a gift of food or personal items this Easter season. Please bring your donations to our Administrative Office at 125 N. Prospect St, Monday – Friday, 8:15 AM – 4:30 PM, or call 301.739.1165 or email hagerstownrescue@verizon.net to make other arrangements. Urgent Need!!! Good, gently used furniture is needed! 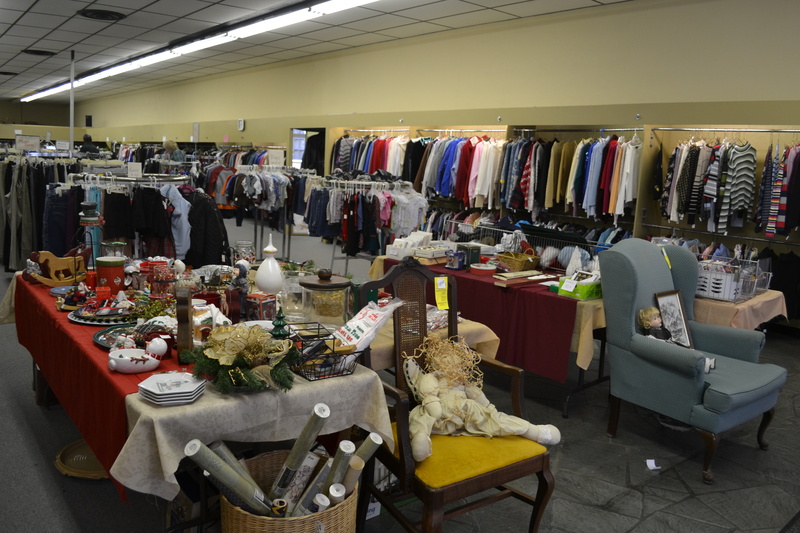 Proceeds from the sale of furniture are used to underwrite the programs and services of The Hope Center. Furniture is also given to families in need. We currently have a long waiting list of people needing furniture. Please help us help them! Thank you for partnering with us to reach those in desperate need in our community!